Looking for Metro Manila acquired assets? 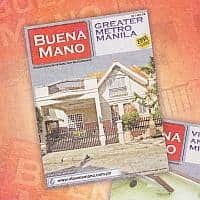 Checkout the Buena Mano Q1-2012 GMMA Catalog! A softcopy of the Buena Mano Q1-2012 Greater Metro Manila Area (GMMA) Catalog is now ready for download. This quarter’s catalog for Metro Manila bank acquired assets includes properties from Caloocan, Cavite, Laguna, Las Pinas, Makati, Malabon, Mandaluyong, Manila, Marikina, Muntinlupa, Paranaque, Pasay, Pasig, Quezon City, Rizal, San Juan, Taguig, and Valenzuela. Other foreclosed properties from Batangas, Bulacan, and Palawan are also included. This 48-page catalog includes both GREEN TAG and YELLOW TAG properties. Please refer to page 3 of the catalog below to learn more about these property classifications. 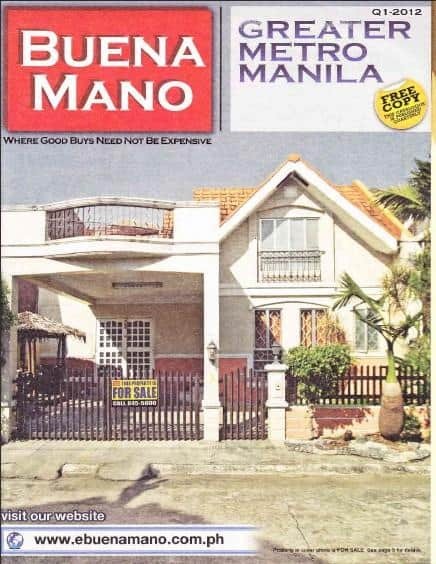 I am a duly accredited real estate broker of Buena Mano Property Sales and leases, and we will be more than glad to assist you with regard to any of the properties on the list (at no additional cost to you). When inquiring, please be ready with the PROPERTY ID which is located at the top right of each property in the catalog. Full disclosure: I am an accredited real estate broker of Buena Mano Property Sales and Leases. 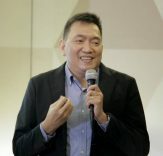 If you learned about this list of foreclosed properties through www.foreclosurephilippines.com, kindly acknowledge me as the accredited broker who referred you (at no additional cost to you). Other real estate brokers, agents, referrors are welcome, just call us for details! Previous PostFeatured: Government foreclosed properties and acquired assets for negotiated sale!